It’s time to renew my fishing license. 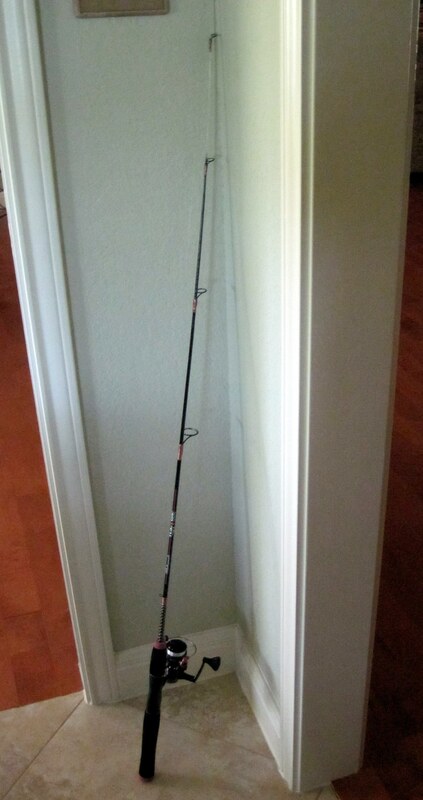 I decided it was high time for a new fishing pole as well. The pole I’ve been using for years on the boat doesn’t cast well — it’ll go about 15 feet, no matter what. I picked a ladies ugly stick. It’s short; and it’s pink. That ought to keep the menfolk away from it. I took it out to the lake and tried it out. It casts GREAT! Very nice. I caught a bunch of blue gill on white bread balls. Now, where are those bass?….